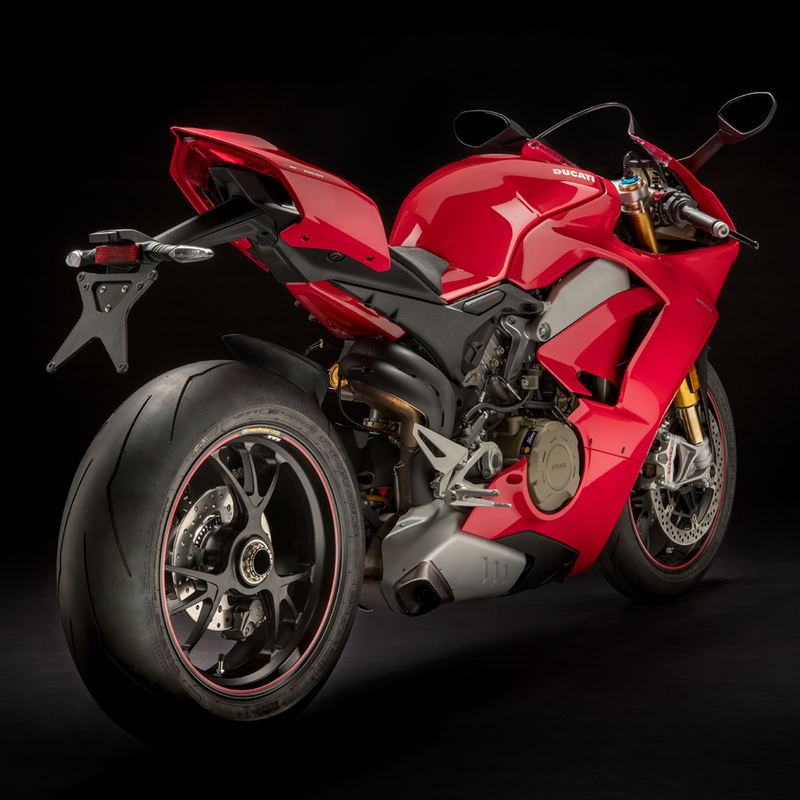 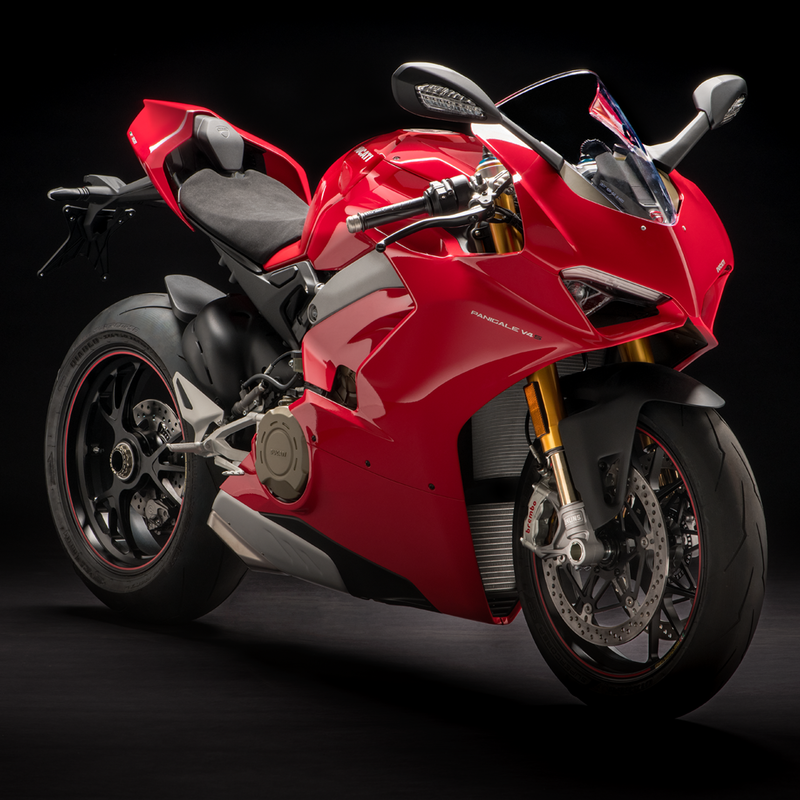 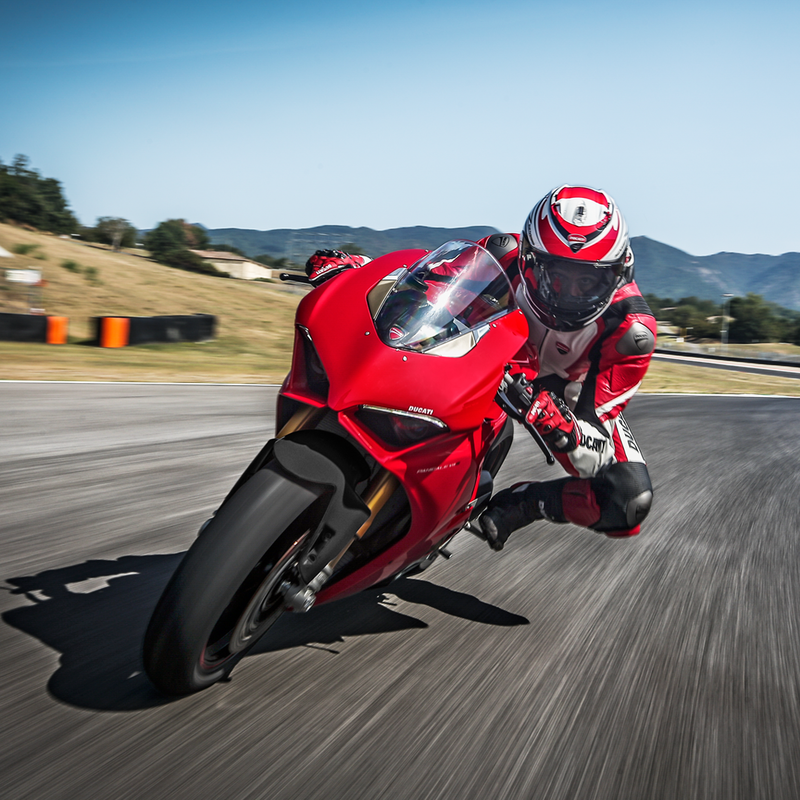 The V4 S is the 'sport' of the new Panigale V4 range available at Ducati Manchester. 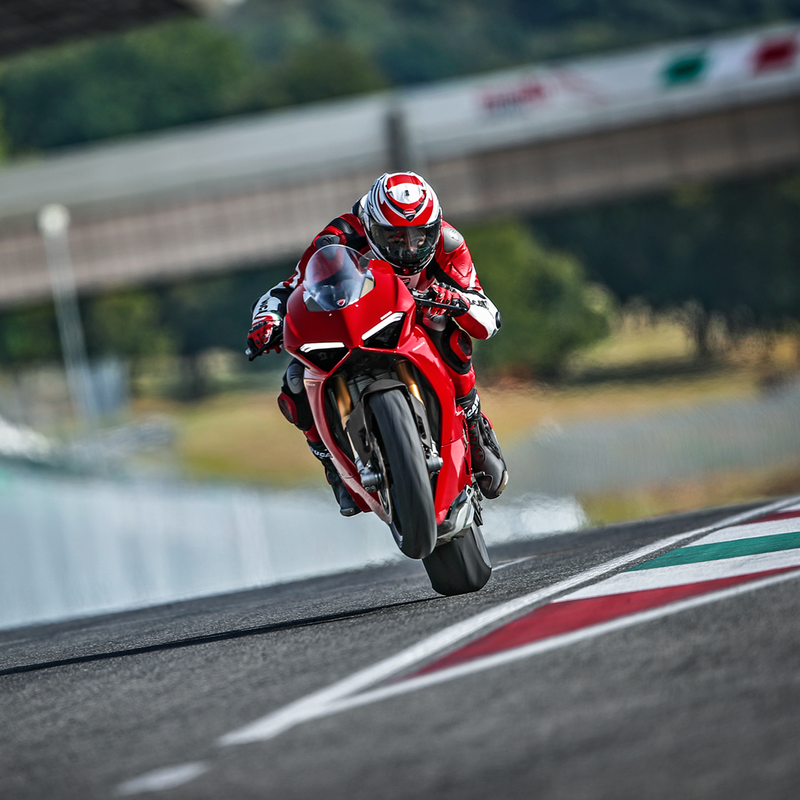 For 2018 Ducati have a selection of stylish and functional parts and accessories made specifically for the Panigale V4S. 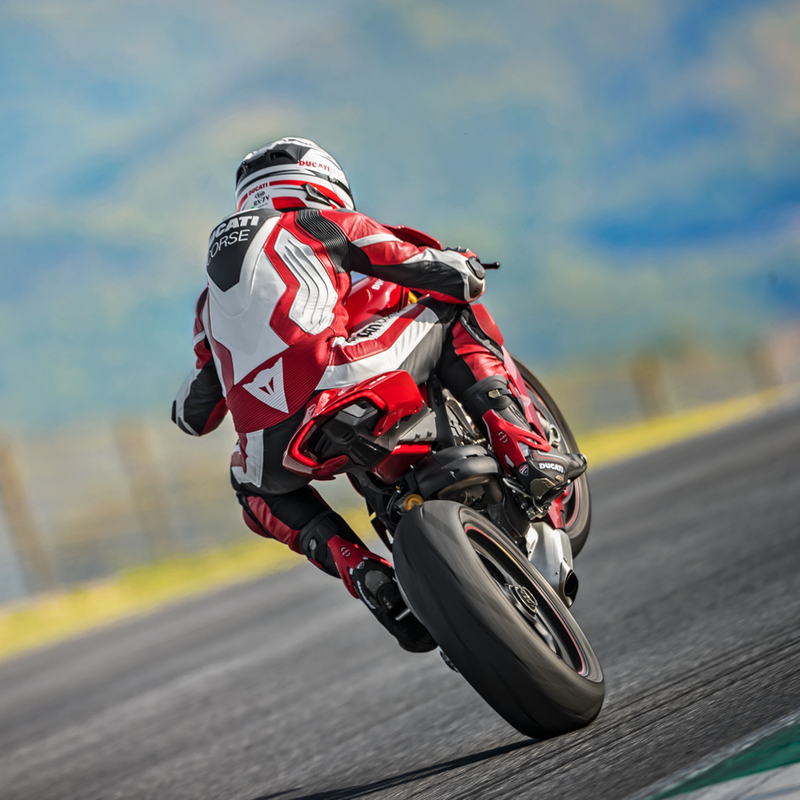 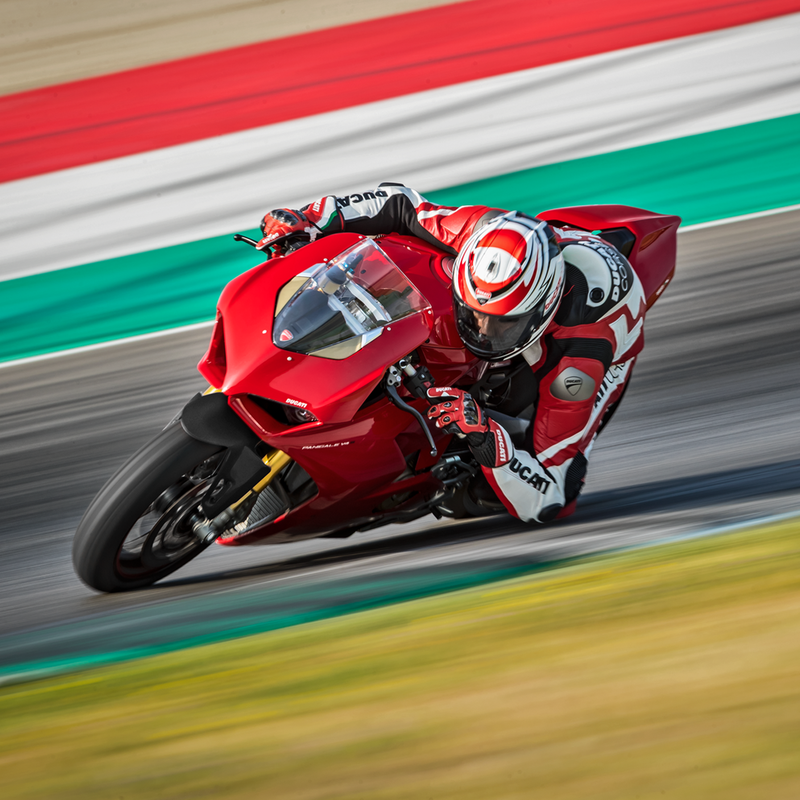 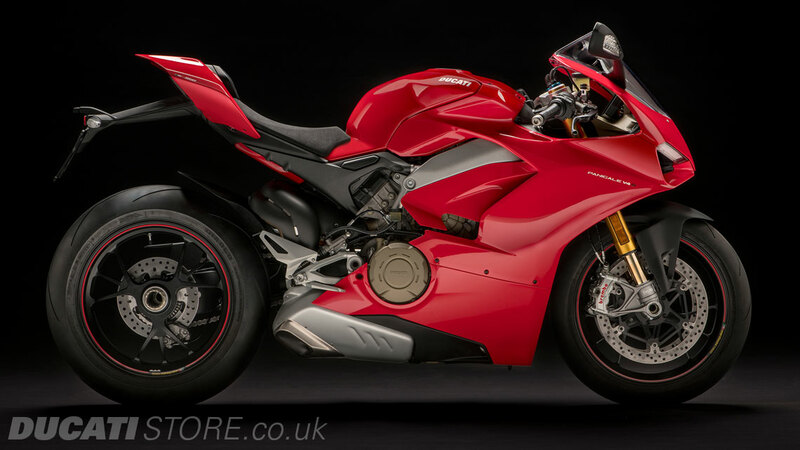 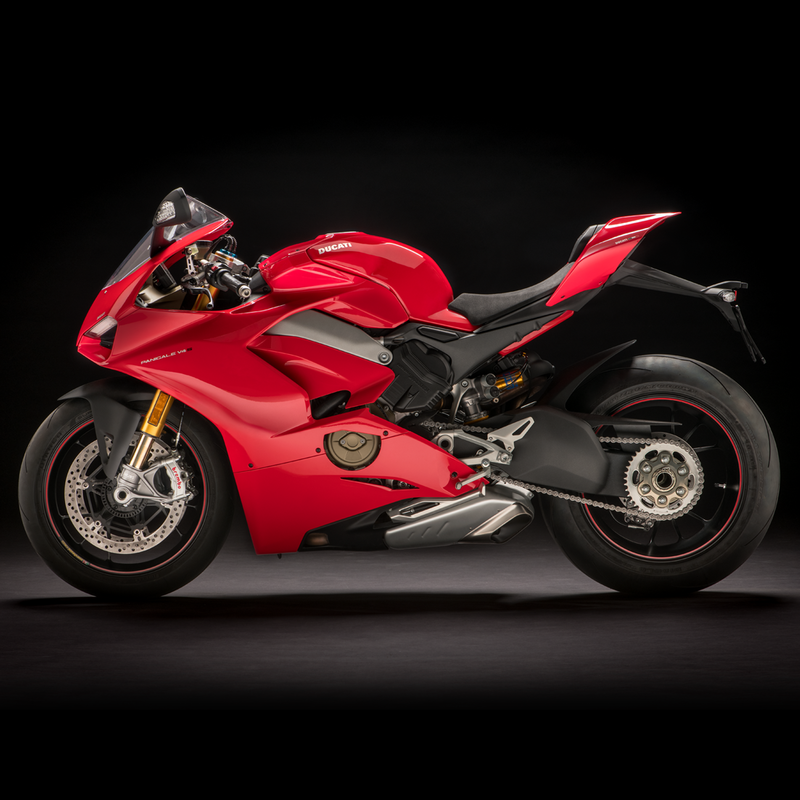 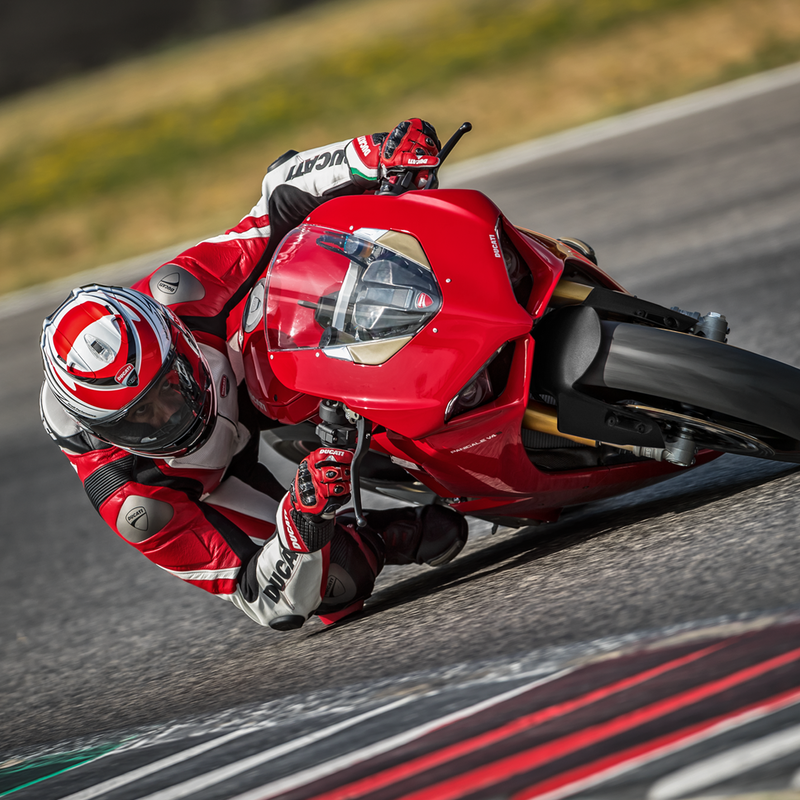 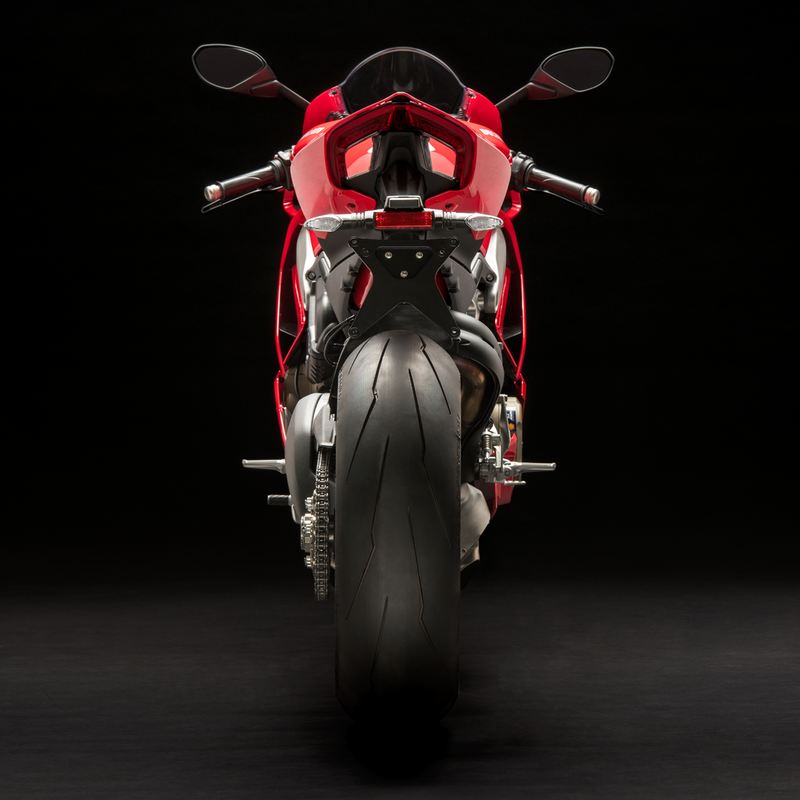 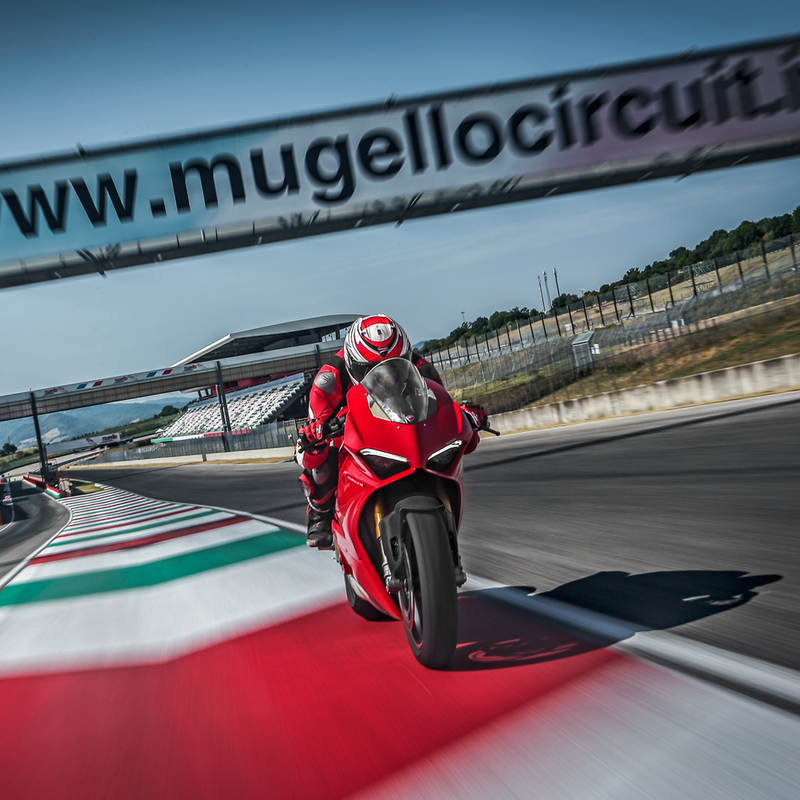 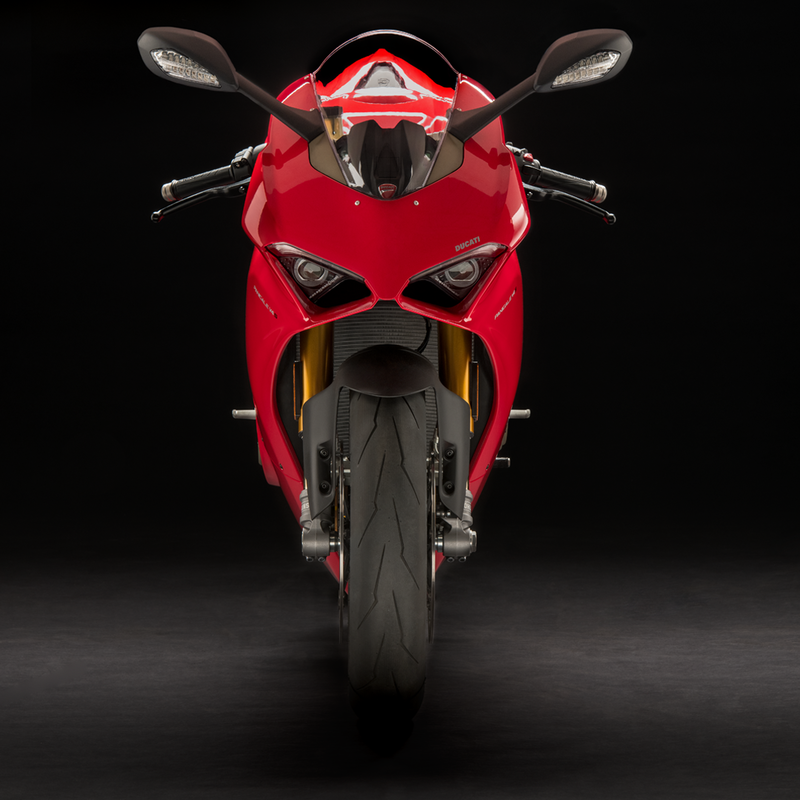 Get in touch with us today to arrange a test ride, enquire about financing, or learn more about the new Panigale V4S.